Give your customer better checkout experience as well as optimize the speed of your website with Ocodewire's Single Step Checkout Magento Extension. 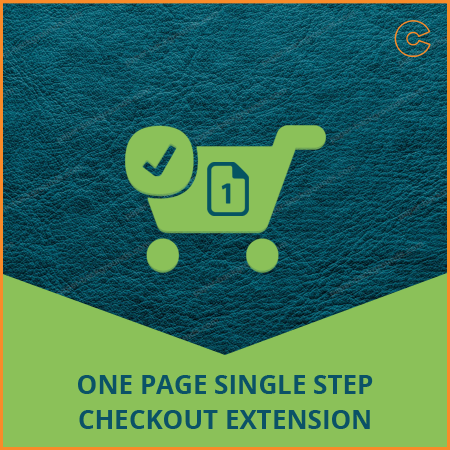 This extension reduces the long or multiple steps checkout steps and helps you to make the checkout process easier for your customers. The best quality of the extension is that it is a lightweight extension so you can easily install it on the site without any error. Install this extension in your eCommerce store and get the best sales result. This extension comes as it is and there is no free support for the same. Step 1: Unzip the ZIP archive on your local computer. Remember to place the ZIP archive in a separate folder before you unzip. Step 2: Use a FTP client to transfer all the folders in the ZIP directly to your Magento root. The existing folders will not be overwritten, it will only add new files to the folder structure. 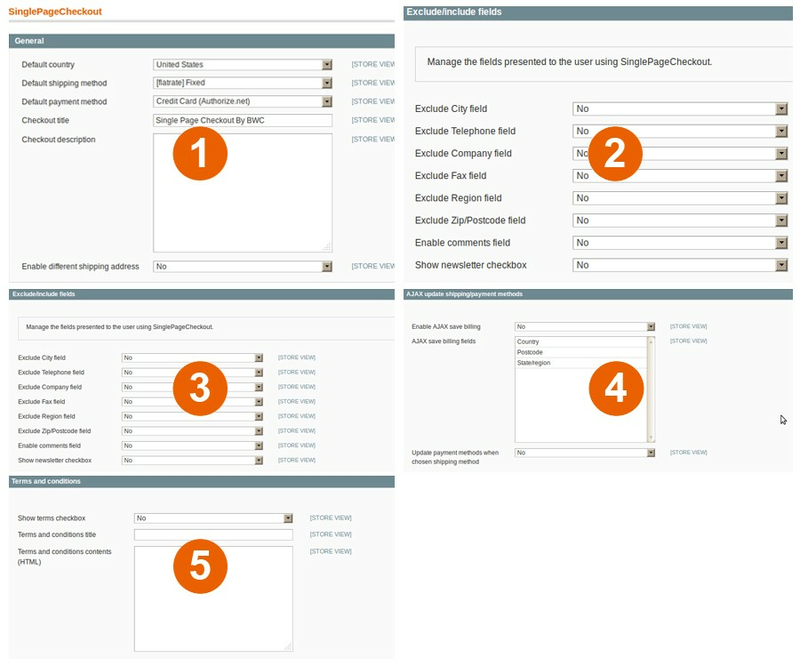 Step 4: In your administration panel, visit System -> Configuration -> Sales -> Shipping methods, click Save Config. Step 5: In your administration panel, visit System -> Configuration -> SinglePageCheckout tab. If it is there, the checkout is installed properly. Step 6: Visit www.yourdomain.com/singlepagecheckout and make sure it works properly with your shipping and payment methods. Easy to enable/disable the checkout field through admin panel. Enable/disable terms and conditions on the checkout page. Enable/Disable coupon codes option directly on the checkout page. Easy to edit checkout title and description. Use AJAX to save billing. Automatically update previously inputted field information. Allow to send comments for their orders. Checkout with Registered users or a guest. Supports all standard shipping methods and payment method integration. Q: Error 404 after installation while browsing Single Step / Page Checkout configuration in admin? A: If you get Error 404 after installation while browsing Single Step / Page Checkout configuration in admin, please flush the cache, log out from the admin and log in again. You can manage the configuration without 404 error now. 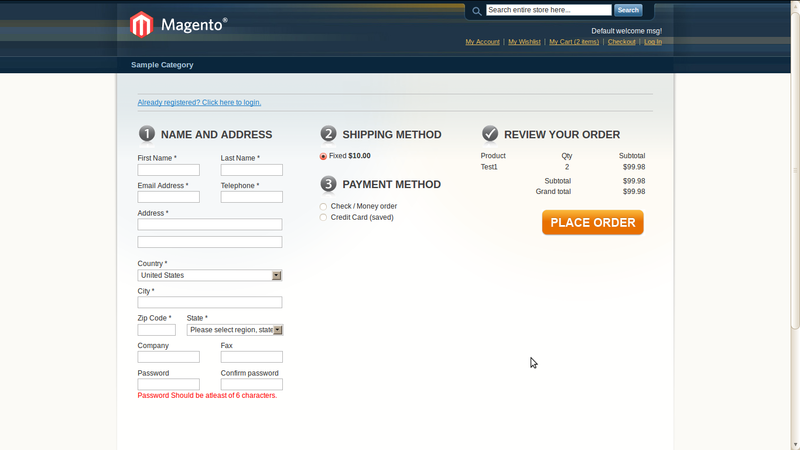 Q: Single Step / Page Checkout is not displaying in the Magento Configuration? A: Just clear your cache through the Magento admin and logout and login again and navigate to the System > Configuration, now you will see it under the Sales Tab. Q: Is this extension compatible with all payment gateways? A: No, this extension works with PayPal only. In order to have checkout extension that works with all payment gateways you can buy our One Page Checkout Extension.
" In a project where requirements were altered a number of times, team did these well and met all the challenges. Communication was pretty good and we only had relatively minor misunderstandings. I would use them again for further projects. " Add Single Step Checkout Extension in your Magento store and decrease the chances to lose your product sales by providing an easy checkout service to the customers.